With the Run Socks 2.0 you can effortlessly walk to your next top performance. 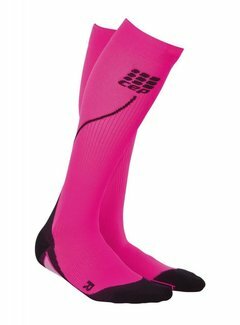 The targeted medi compression around your calves reduces muscle pain and increases coordination. With the Run Socks 2.0 you can effortlessly walk to your next top performance. 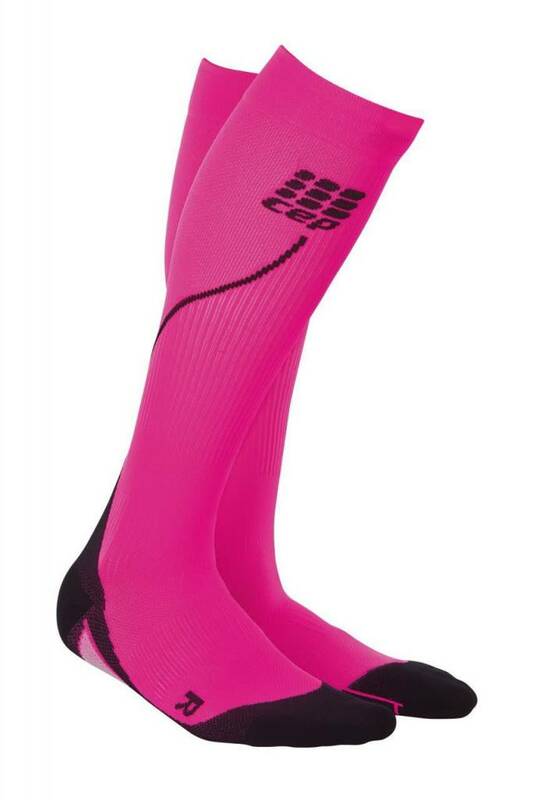 The targeted medi compression around your calves reduces muscle pain and increases coordination. Above all, it provides even more power in your legs and for faster regeneration after running. The ankle and the foot are perfectly supported and stabilized and the breathable material offers optimal heat and moisture regulation. The pleasant feeling of being is enhanced by the close-fitting and anatomically shaped foot part so that blisters do not stand a chance. With the revolutionary and proven Run Socks 2.0, no challenge is too big, no way too rough and no goal too far.